Not even torrential downpours and a tornado warning could put a damper on the 2016 Expo Latino, which took place at Prince’s Island Park over the weekend. Carmen Galvez, the festival’s Artistic Director, said that over 25,000 people walked through the gates over the weekend, which is a testament to how much the festival has grown over the years. 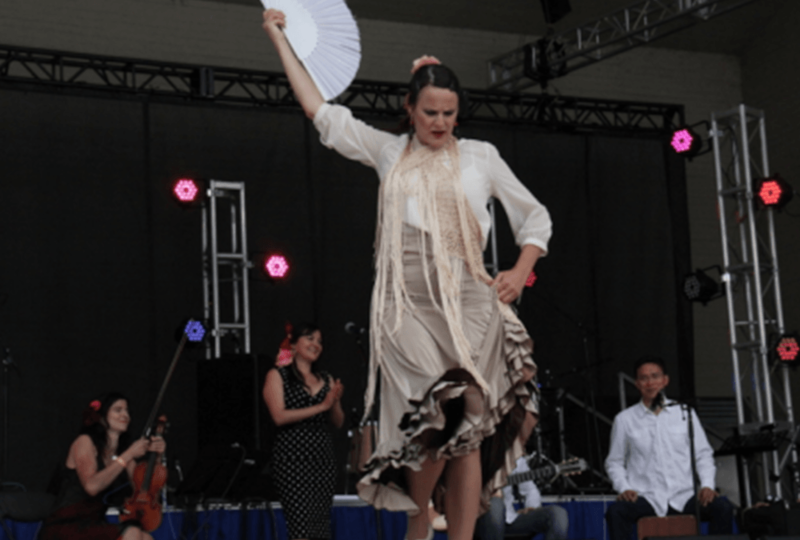 What started as a small one-day event at Eau Claire Market, has evolved into one of Canada’s largest celebrations of Latin culture. This past weekend marked the 20th anniversary of the event, and featured some of the most renown Hispanic artists in the world.